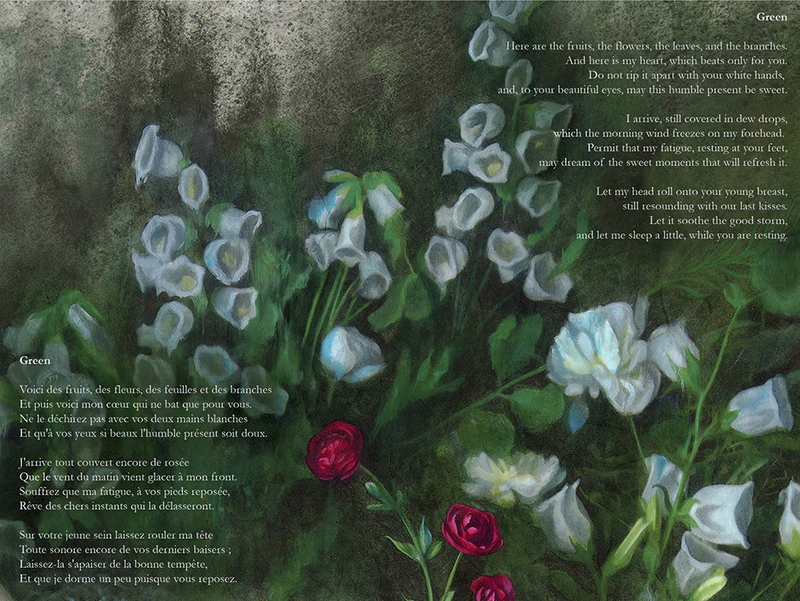 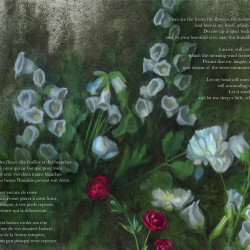 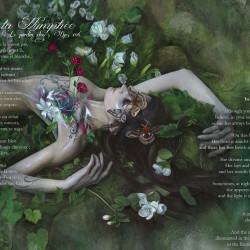 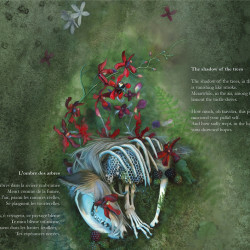 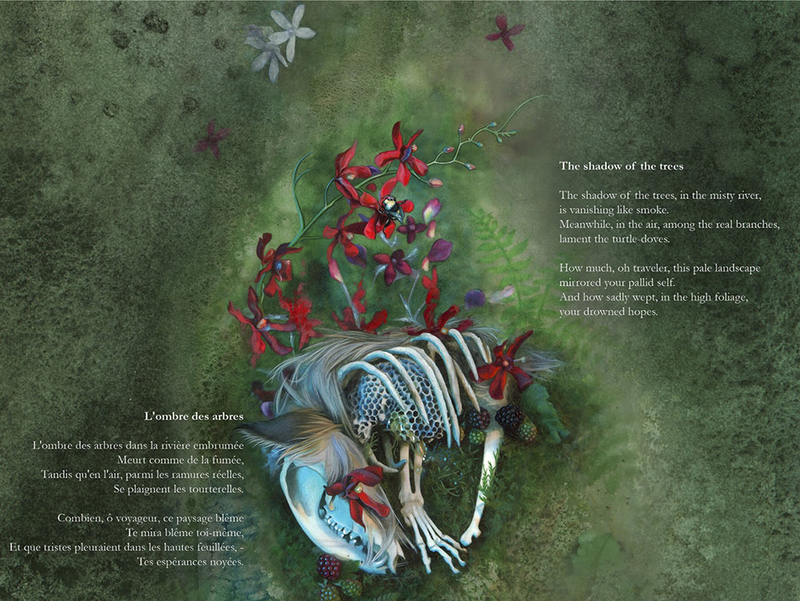 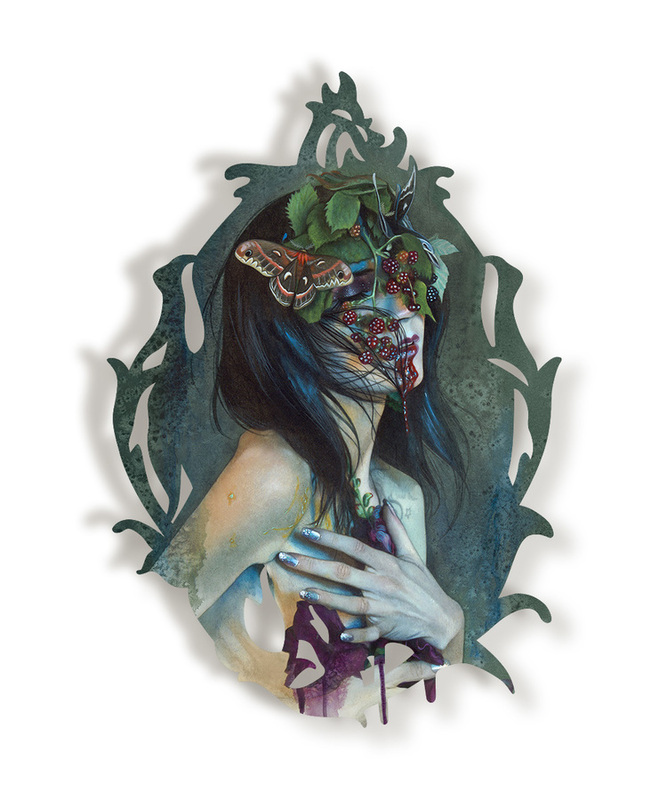 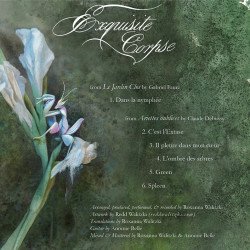 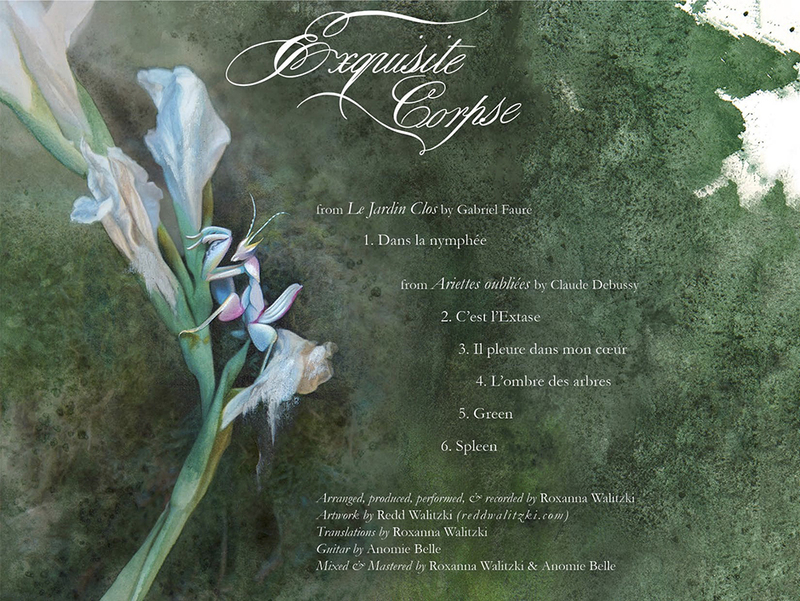 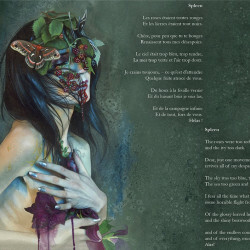 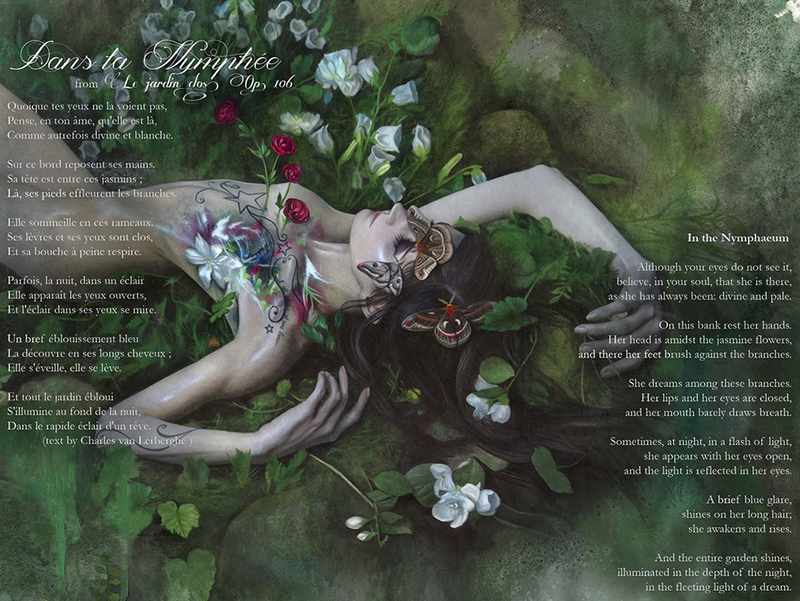 A nymph’s body in repose, eyes softly closed in flowers and dew, sets the scene for “Exquisite Corpse”. 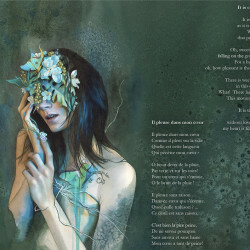 Unclear if she is dead or dreaming, the mystery hangs over the six songs on Roxanna Walitzki’s debut EP, veiling the gauzy French poems in captivating ambiguity. 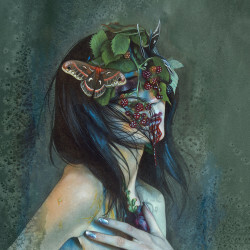 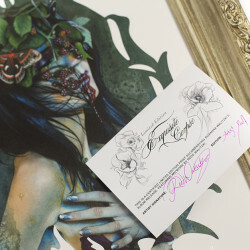 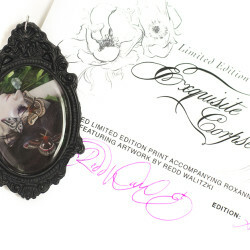 Conceived from the outset as a collaboration between Roxanna and her sister, visual artist Redd Walitzki, “Exquisite Corpse” will be released in digital format with a limited print edition of images, featuring Roxanna as the subject, from Redd’s macabre yet beautiful solo-show of the same name. 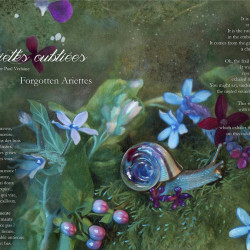 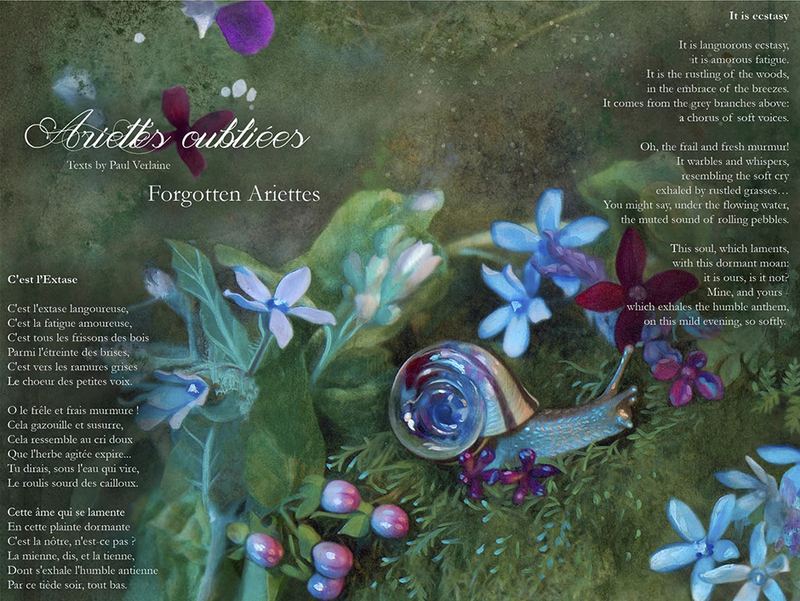 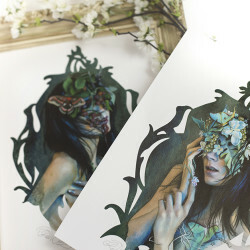 Printed with archival quality giclee inks on Hahnemühle Fine Art Satin Photo Rag (300gsm). 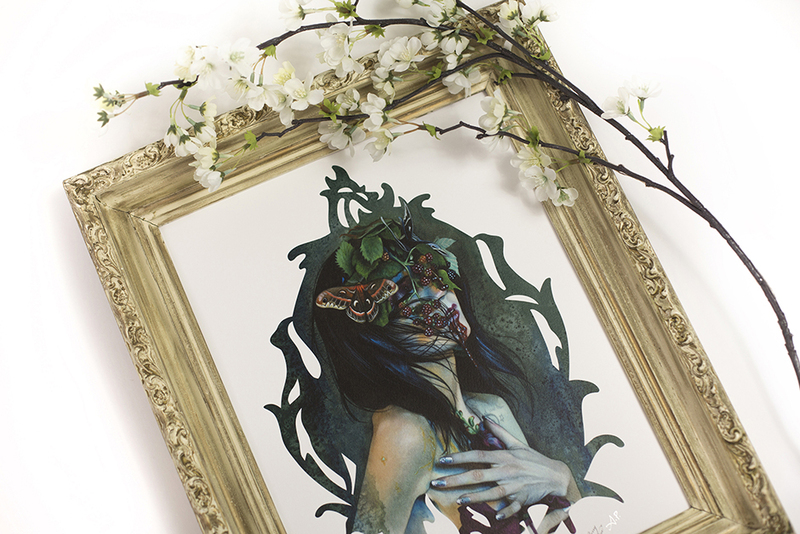 Paper Size: 11″ x 14″. 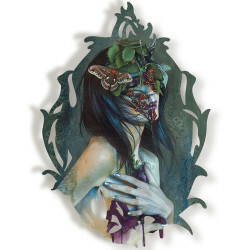 Image Size: Approx 9″ x 12″. 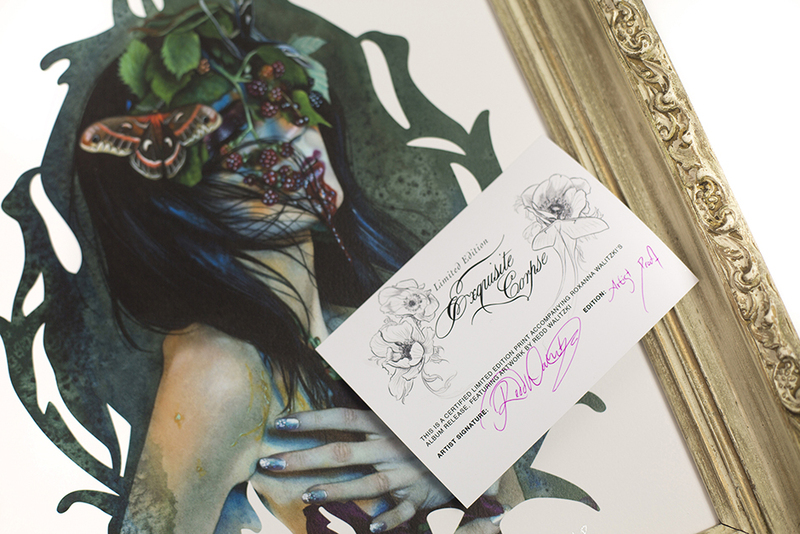 Signed and numbered edition based on how many are ordered in the time limited period (May 20th – June 10th, 2016). 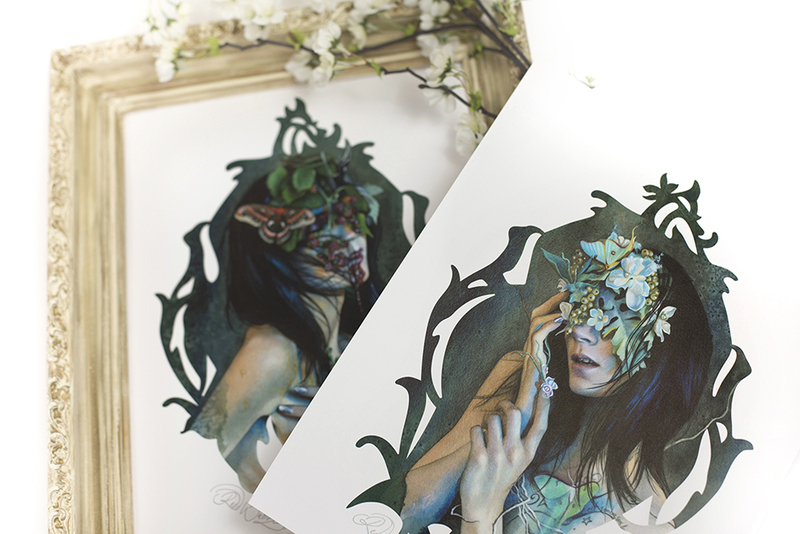 Printed with archival quality giclee inks on Lexjet Sunset Photo Metallic Paper. 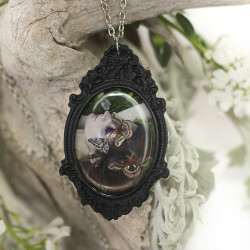 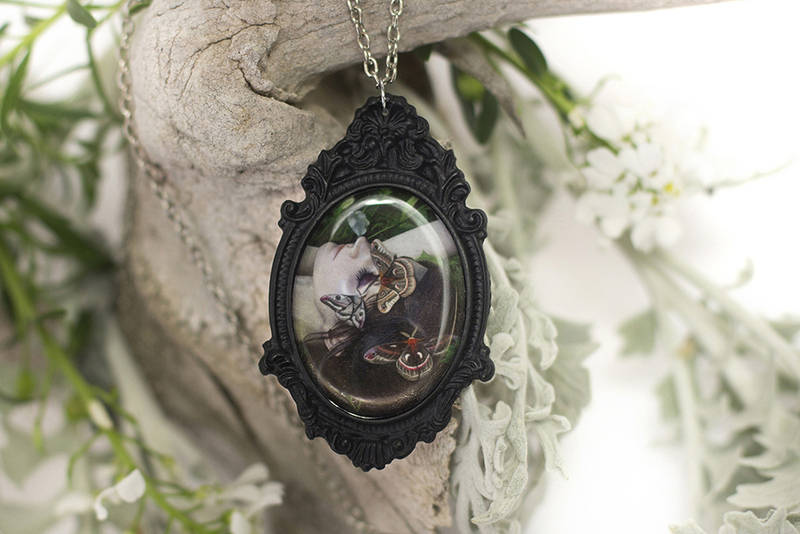 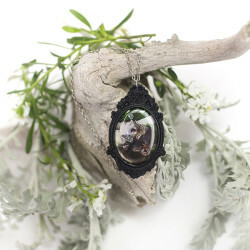 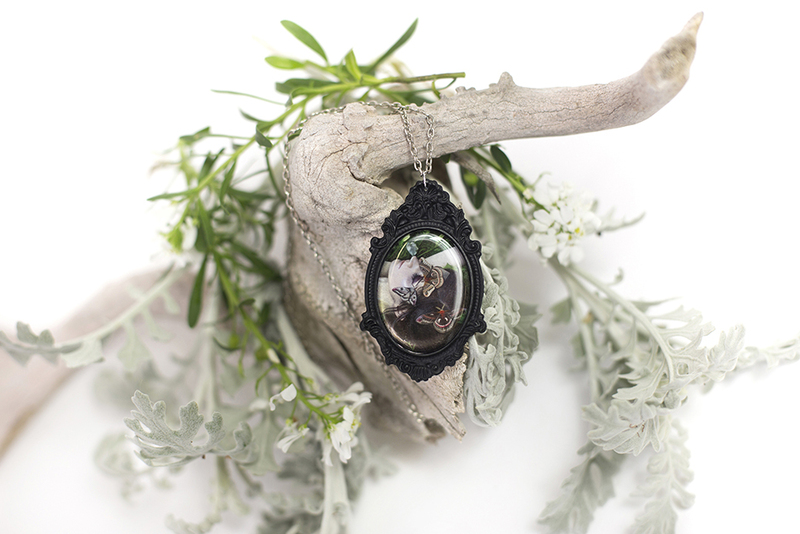 Cameo Frame Size: Approx 1.5” x 2.5” Image Size: Approx 1.25“ x 1.5”. 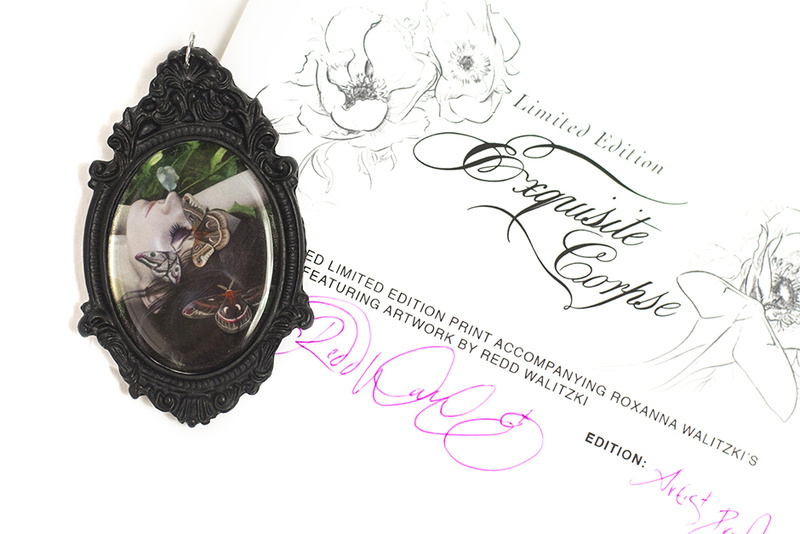 Limited edition based on how many are ordered in the time limited period (May 20th – June 10th, 2016). 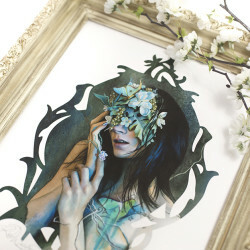 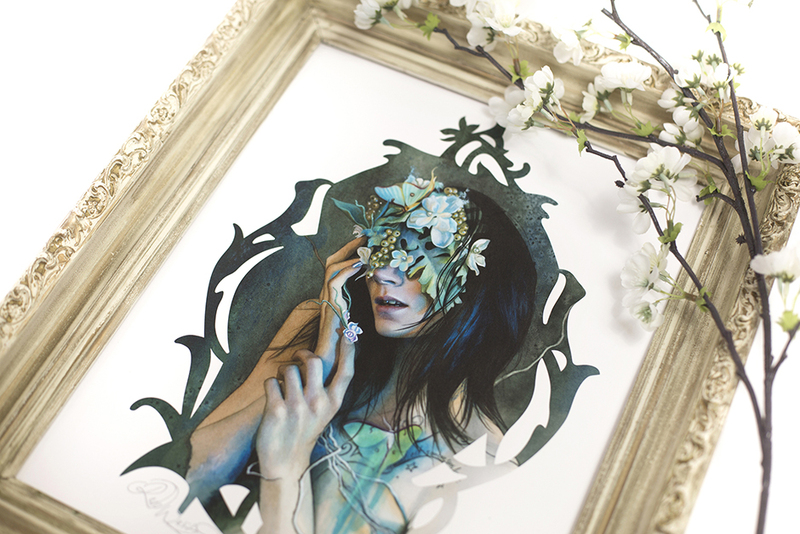 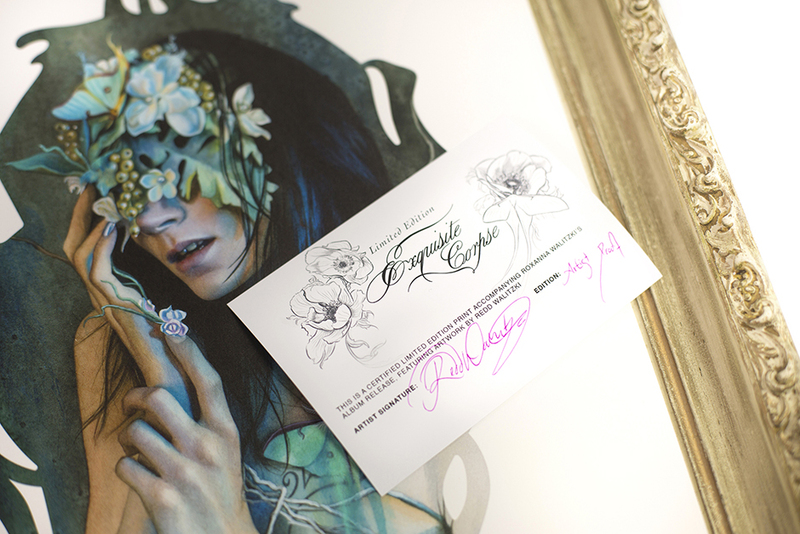 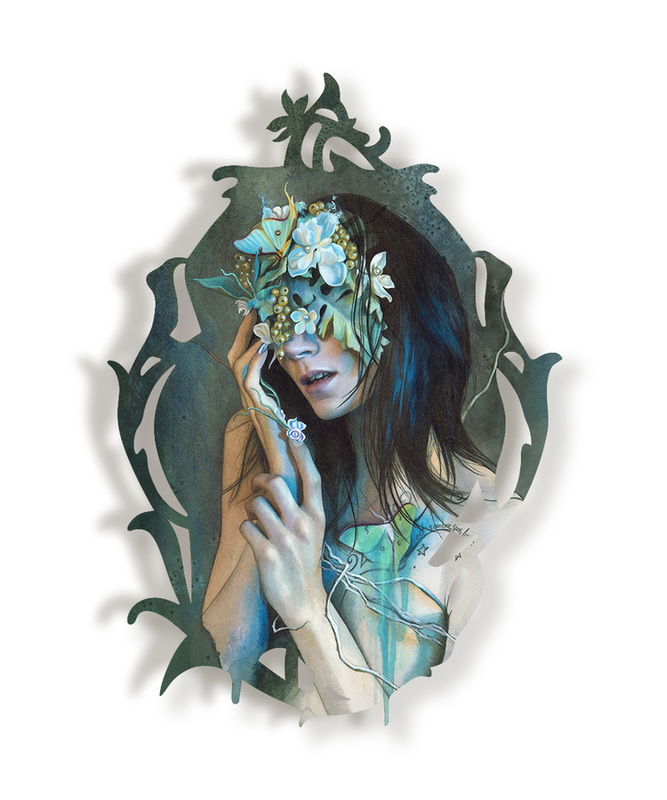 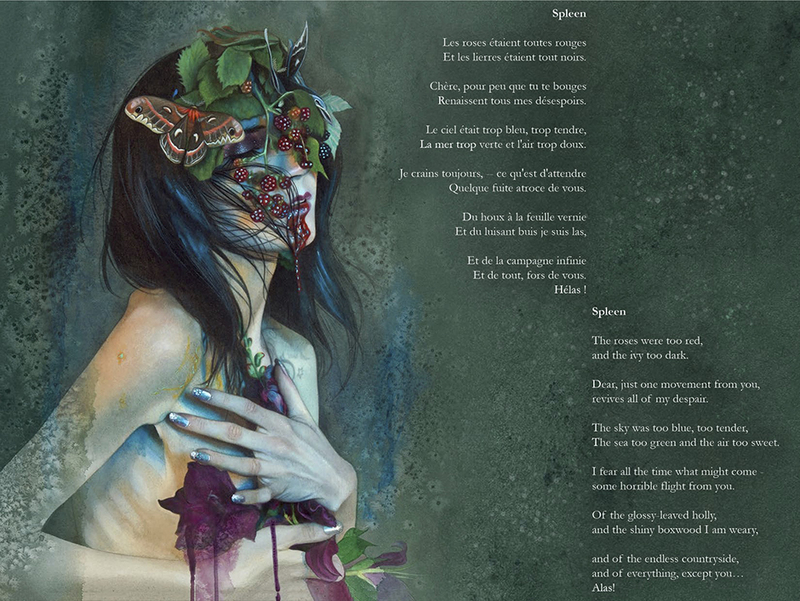 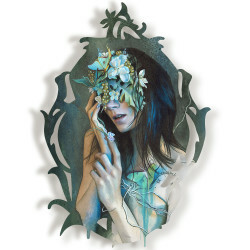 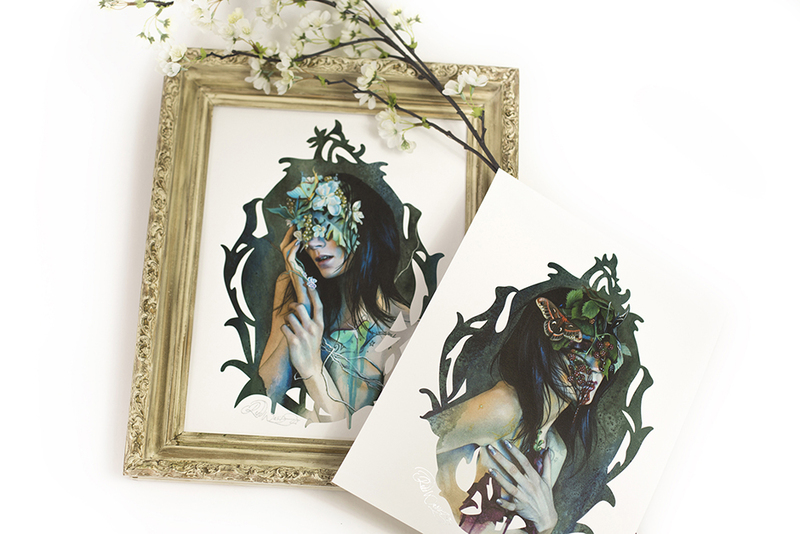 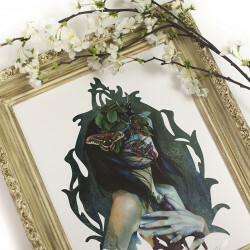 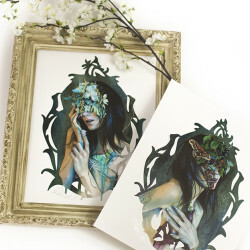 Read our MIROIR Exclusive Interviews with Roxanna Walitzki and Redd Walitzki. 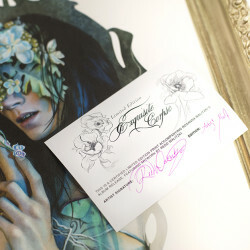 Previous post: ← Benjamin Vierling. 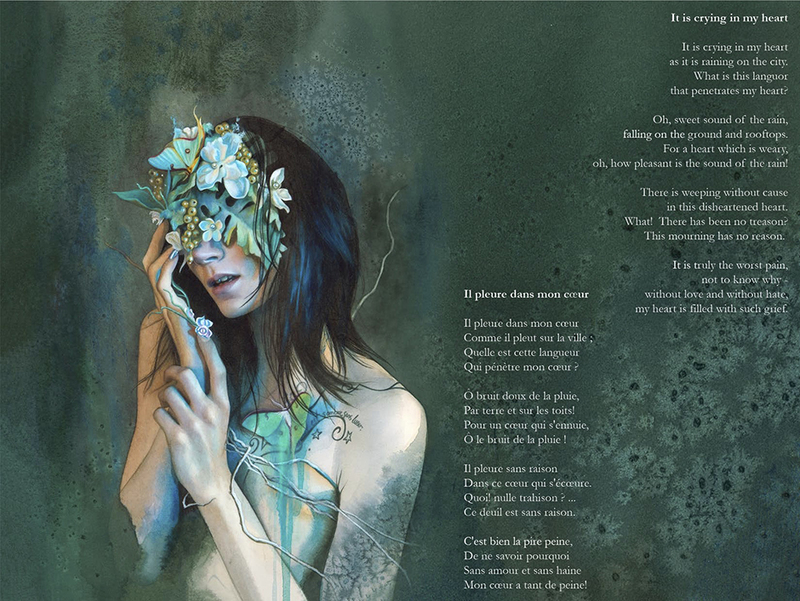 Terra Firma.